Golden Gate Park opens their fields and embraces a satisfying collection of competitive and recreational team sporting options and activities. Whether it is accommodating a budding middle school soccer team or showcasing the talents of pre-college rugby players, the entire year provides the perfect venue for a wealth of team sports to flourish, scattering about various sections of the park. Who Plays Team Sports at Golden Gate Park? 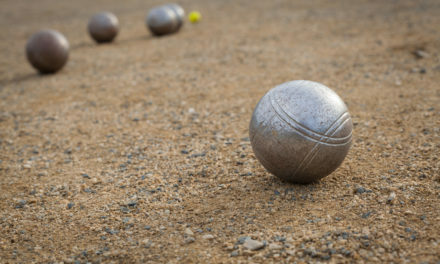 An assortment of residents, non-residents, school-age teams, professional clubs, and seniors gather at the park to compete in leagues, tournaments, and enjoy recreational exercise. For example, high schools, such as the University High School athletic department, utilize the Golden Gate Park facilities for a variety of team sporting events. University High holds their field hockey games, and track and field competitions at the Kezar Stadium; lacrosse and soccer games at the Polo Fields situated at the 36th Avenue West Sunset Playground; and tennis matches at the Golden Gate Park Tennis Courts. a) Baseball: At Big Rec Ball Field, the weekends highlight fierce baseball and softball league play, as well as a hodgepodge of pickup games. To scan existing team schedules and field reservations, you may call 753-7024. Kezar Stadium at 755 Stanyan St. serves as a location for practice and play, while numerous fields about Golden Gate Park, such as Sharon Field play host to a range of outdoor baseball games. 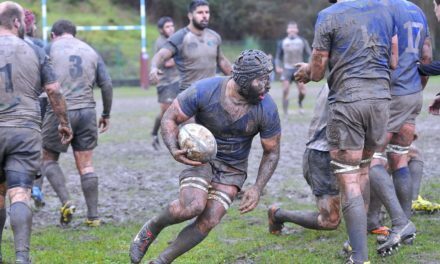 b) Rugby: Kezar Stadium, Polo Fields (Middle Drive West and Metson Road), and the soccer fields at the Beach Chalet serve as pitch and game locations for team play. c) Soccer: For soccer practice and games, the Beach Chalet soccer field can be located opposite 48th Avenue. Polo Field also hosts soccer matches throughout the year. At Kezar Stadium, teams gather to practice while the newly formed California Victory (a USL First Division professional soccer team) will hold their first season of games. 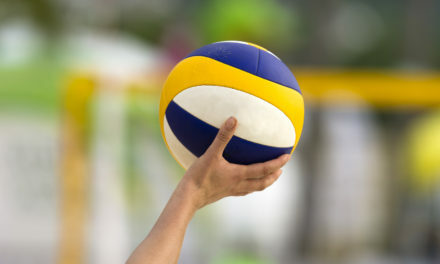 d) Volleyball: Situated at JFK and Kezar Drive, volleyball enthusiasts gather to play recreational team volleyball at Sharon Field. The Kezar Pavilion (at 755 Stanyan St) encourages indoor team play on Mondays from 7pm to 9pm. The Kezar Stadium hosts numerous volleyball tournaments and events. e) Basketball: During the summer, the Kezar Pavilion hosts the San Francisco Pro-Am Basketball League (SF Bay Area Pro-City) games, which takes place from June to August. The Panhandle is one of the most popular places in the park to enjoy the competitive drives of intense basketball team and pick-up play. 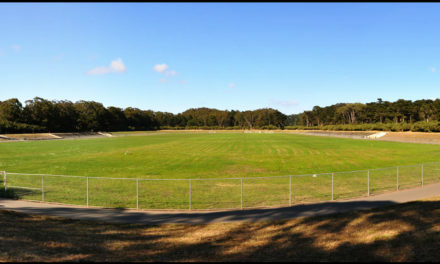 When it comes to team sports at Golden Gate Park, reservations are often required for most of the playing fields, as well as stadium and pavilion use. 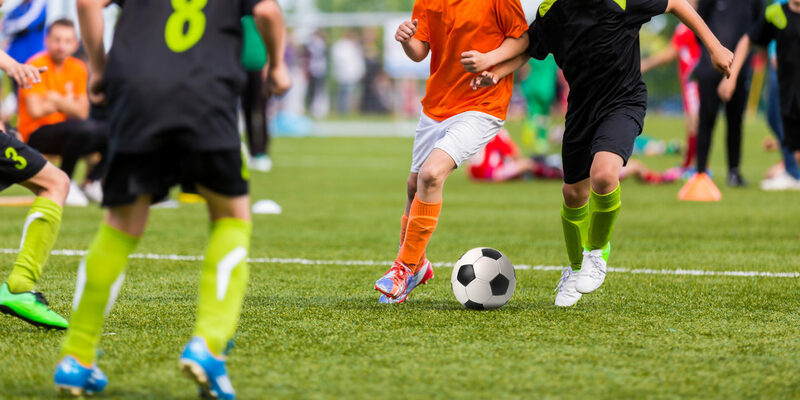 To verify the times for soccer, football, baseball, and softball play, it is important to contact Parks and Recreation at 831-5510.